Project Outcome for Academic Libraries has officially launched! SIGN UP now to get access to the survey management tool, data dashboards, report creator, resources, and peer discussion boards. 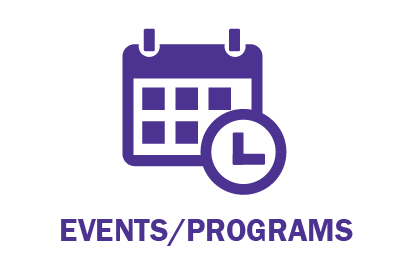 Visit the News & Events page for information about upcoming workshops and webinars. The next webinar is on Tuesday, April 30. ACRL field-tested the Project Outcome for Academic Libraries surveys between June and October 2018. In that time 54 institutions submitted a total of 11,449 responses. Learn more about the results and how they informed the final surveys in this post on ACRL Insider. We help libraries understand and share the true impact of their services and programs with simple surveys and an easy-to-use process to measure and analyze outcomes. 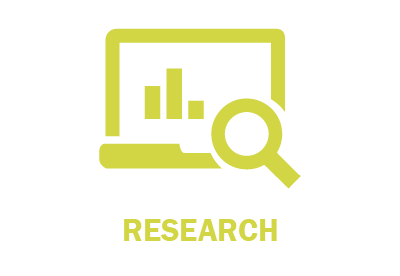 Project Outcome is a free toolkit offering libraries access to training, data analytics, and standardized surveys that measure outcomes in key library service areas. 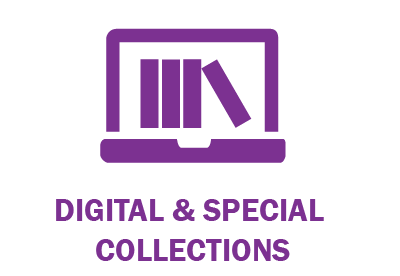 Services related to library collections or resources that support research or classroom instruction. Examples include: digital exhibits, repositories, or archival collections. Services or programs to inform, enrich, and promote community learning. Examples include: exhibits, lecture series, civic engagement services, or stress relief activities. 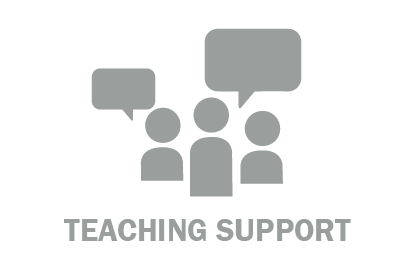 Services or programs to assist students in their coursework and enhance their learning. 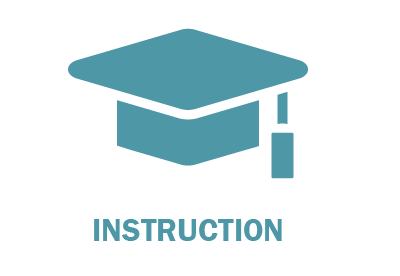 Examples include: instruction sessions in classes, library orientation programs, or topic-specific workshops. 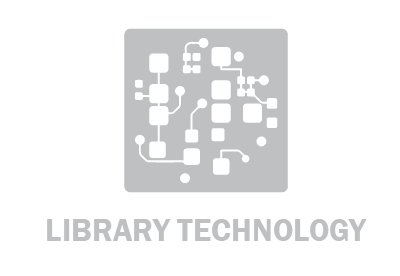 Services related to access and skills that help library users incorporate technology into their work. Examples include: technology loan programs, maker spaces, or technology-related workshops. Services to improve research skills and help researchers succeed. Examples include: reference services, research consultation services, or workshops for graduate students or faculty. Specific spaces that are intended to be used to enhance academic performance and support student learning. 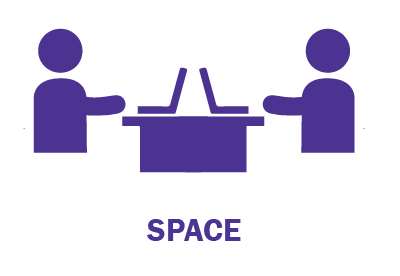 Examples include: group study rooms, individual study spaces, or writing or tutoring centers. Services to help faculty and instructors develop curriculum and/or course materials that will better support student learning. Examples include: OER services, online learning modules, or faculty teaching workshops.